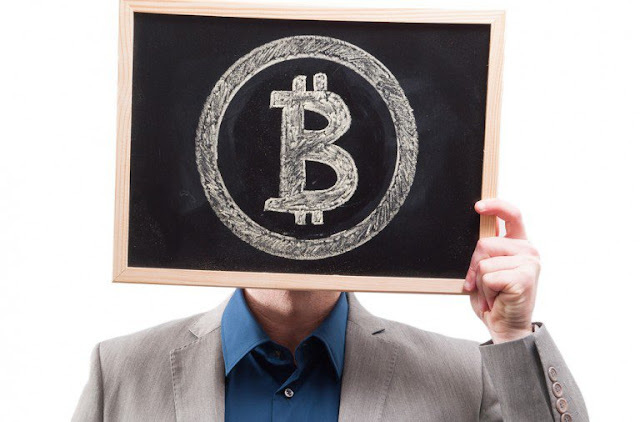 Satoshi Nakamoto had been one of the most controversial personas since he published online the white paper leading to the development of what we know today as Bitcoin, which paved way to the development of other cryptocurrencies and the blockchain technology. Several media outlets and investigative journalists had failed in their attempt to divulge the real identity of Satoshi. And one of his final words, "We are Satoshi." 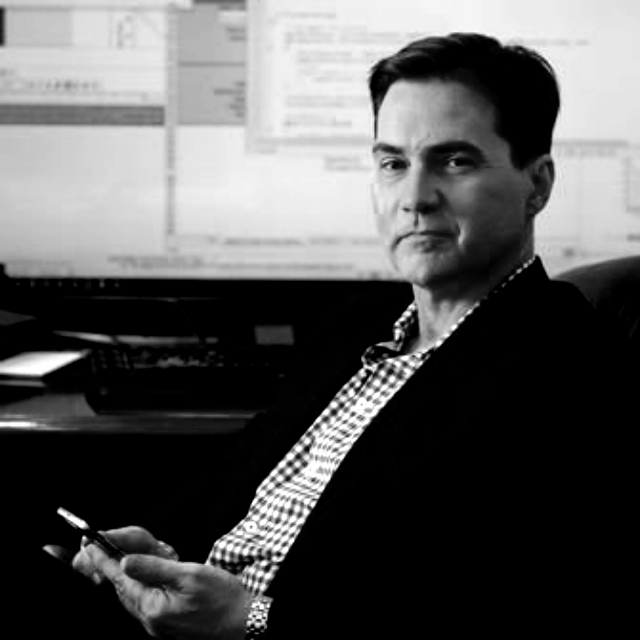 Now, finally, Gavin Andresen, chief scientist at the Bitcoin Foundation and Lead Core Bitcoin Developer, together with other prominent members of the Bitcoin community and its core development team have also confirmed that the man behind the name Satoshi Nakamoto is none other than the Aussie Entrepreneur, Craig Wright. Apparently, Mr. Wright had proven every test and shown every proof that only the real Satoshi can provide. So there you go folks. Life goes on at the Bitcoin community. What happens next? As far as Dr. Wright is concerned, he is revealing himself once and only once and will never ever be on camera ever again. (Will see about that).